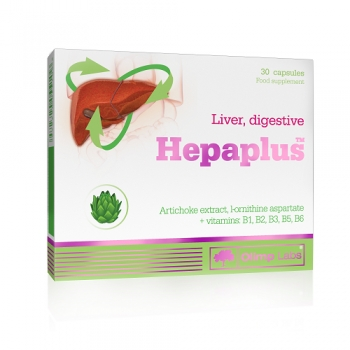 Food supplement with folic acid, vitamins B6, B12 and vitamin C, containing the most bioavailable and safest form of iron - amino acid chelate. This combination helps eliminate iron deficiency and eliminate the deficiency of vitamins necessary for hematopoiesis, regulation of growth and normal functioning of cellular processes in the body. Taking iron in combination with vitamins C, B6, B12 and folic acid is recommended because these components in themselves contribute to the improvement of hematopoiesis, even regardless of iron intake, thereby preventing the development of anemia. Vitamin B6 promotes the assimilation of iron and is necessary not only for hematopoietic processes, but also for the normal functioning of the nervous and immune systems. Vitamin B12 is involved in the production of red blood cells, prevents anemia and, together with folic acid, plays an important role in cell division. Vitamin C promotes the assimilation of hard-digesting forms of iron present in plant products, which increases the overall assimilation of iron and its subsequent intake into the hematopoietic organs. Folic acid regulates the growth and functioning of cells, promotes proper fetal development in the maternal womb and improves hemopoiesis processes. 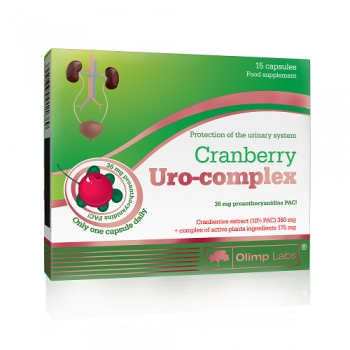 The product is especially recommended for pregnant women or women during pregnancy planning, women in the premenstrual period, with anemia, people with iron deficiency and athletes. Ingredients: ferrous bisglycinate (iron amino acid chelate Ferrochel® TRAACS®), bulking agent – microcrystalline cellulose; maltodextrin, L-ascorbic acid – vit. 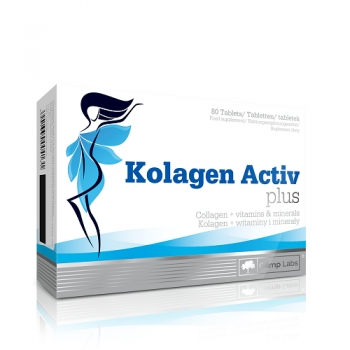 C, anti-caking agent - magnesium salts of fatty acids; pteroylmonoglutamic acid – folate, pyridoxine hydrochloride – vit. B6, cyanocobalamin – vit. B12, capsule (gelatin, colours: titanium dioxide). Recommended use: Take 1 capsule daily after meal or otherwise after consultation with your doctor. Keep out of reach of children. Do not exceed the recommended daily dose.